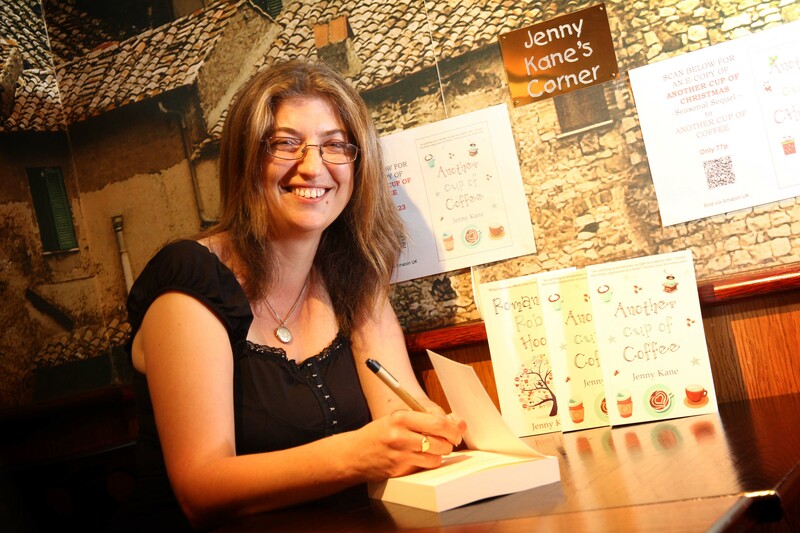 Posted by Jenny Kane on Oct 18th, 2014 in Blog, Contemporary Romantic Fiction, News | Comments Off on Question Time! I thought it would be fun to ask a friend to pretend she didn’t know me, and ask me some quick-fire questions she thought my readers might want to know the answers to! Yes- I know that’s a little bit mad- but I’m a writer- insanity is only ever inches away!! Are you more like Kay (Jaybee) or Jenny in real life? I am a little tiny bit, but only a little bit. I more like Kit- but not too much!!! I’ve been there a few times. I really like just wondering around the various greenhouses- and sitting in the cafes of course! I’ve just finished writing the second spin off Christmas novella to follow Another Cup of Coffee. 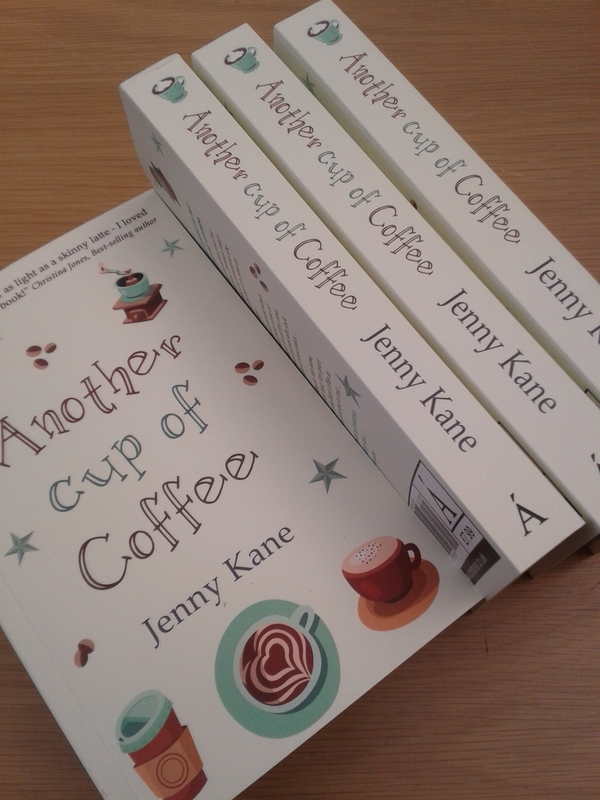 It will be called another Cup of Mulled Wine, and should be out I November.